Details: Completely refinished ebony. 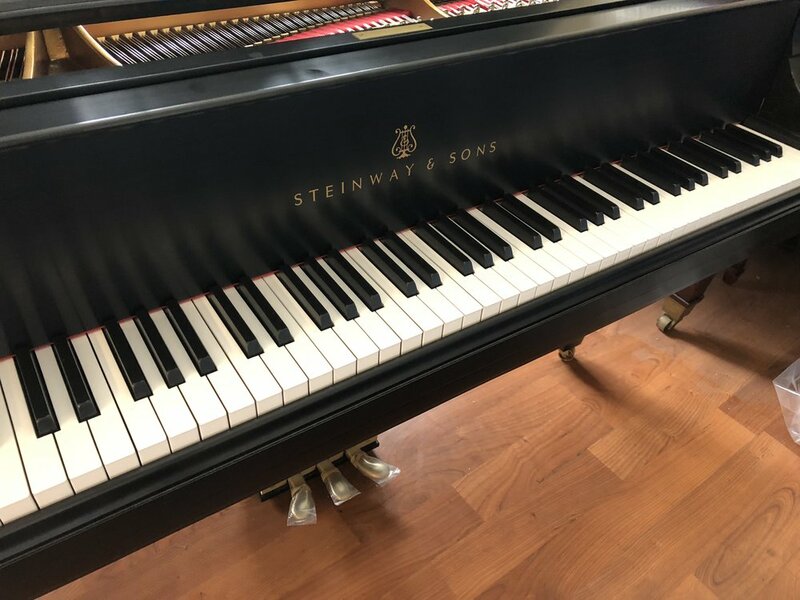 New Steinway action parts. New strings, damper felts, key tops. Completely refinished ebony. 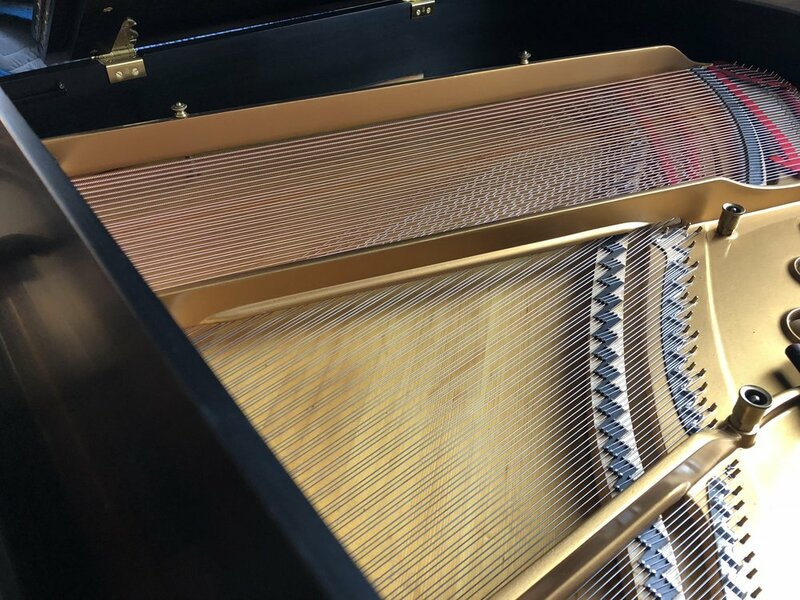 New Steinway action parts. New strings, damper felts, key tops.